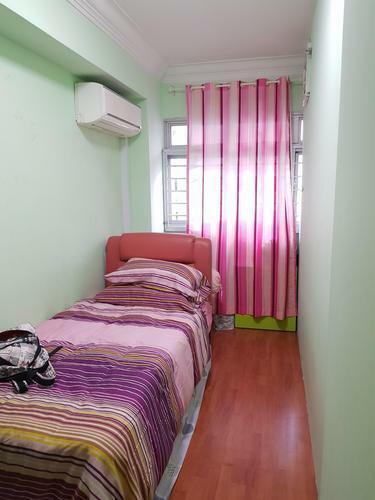 1 Common room with AC for Solo occupant. $580 monthly (all inclusive - wifi, pub). 1 month advance and 1 month deposit before move in. Every 1st of the Month ang payment for the succeeding months. 7mins walk to/from YewTee mrt station, NTUC. 2/4mins walk to/from CCK sports complex, Limbang market. Bus 307 from/to yewtee mrt.